The Chinese authorities have counted the Lopi as part of the huge Yi nationality who, in 1945, were found to be a collection of 93 different tribes. 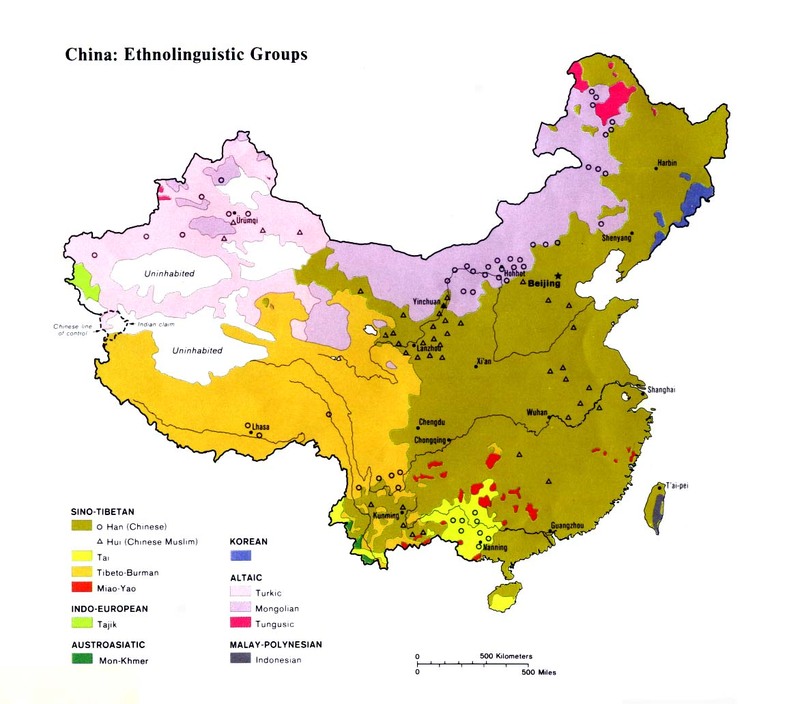 This classification, however, has angered the Lopi who "do not even agree that they are Yi; they think of the Yi as mountain barbarians and have no wish to be associated with them; they are both puzzled and bitter that they have not won recognition as a separate minzu [nationality]. According to Harrell, the Han neighbors of the Lopi are aware of their claim of separate status, but "it is not much of an issue for them." The future of the Lopi as a distinct people is endangered. Harrell notes, "Their system of kinship terminology like their dress, their religion, and their language, is now identical with that of the Han; only their sense of self-identity and their official classification as members of a minority distinguish them from their Han neighbors." Lopi is the self-name of this group. The Chinese call them Shuitian, meaning "Watery fields people." The Panzhihua area is a crossroads for many tribes and people groups. 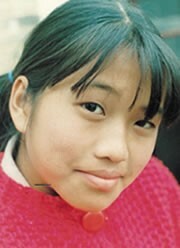 There are at least five kinds of Yi in the region, including the Eastern Lipo, Bai Yi, Nosu, and Michi who migrated from Guizhou. These groups are described as "all very different from each other." 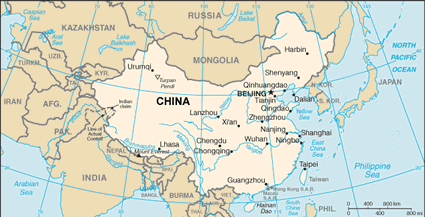 The Chinese name for the Lopi, (Watery Fields People) indicates their occupation. They are primarily engaged in cultivating rice which they grow in irrigated fields. There are few distinct customs left among the Lopi, who have been gradually assimilated by the Han Chinese in much the same way as "stomach juices will treat a steak." Most Lopi are nonreligious, although a few minor traces of animistic practices remain among the elderly Lopi in the mountains. Although there are few known Christians among the Lopi today, the area around Panzhihua has a rich missions history. The Catholic Paris Foreign Missionary Society commenced work in the region as early as 1790. In 1802 Monseigneur de Philomeile reported that "the Lolos [Yi] wish to become Christians in groups." In five or six days he counted as many as 500 potential converts. In 1809 Monsieur Hamel baptized 74 adults in Huili, northeast of the Lopi area. The neighboring Eastern Lipo group has many Christians. View Lopi, Shuitian in all countries. Location in Country: More than 15,000 Lopi people live in small communities scattered throughout northern Yunnan and southern Sichuan. Anthropologist Stevan Harrell is the only scholar known to have researched the Lopi. He estimates between 2,000 and 3,000 Lopi live in Futian and Pingjiang districts, near Panzhihua in southern Sichuan Province. The large and polluted town of Panzhihua is an "iron, steel, vanadium and titanium mining complex built since 1965."